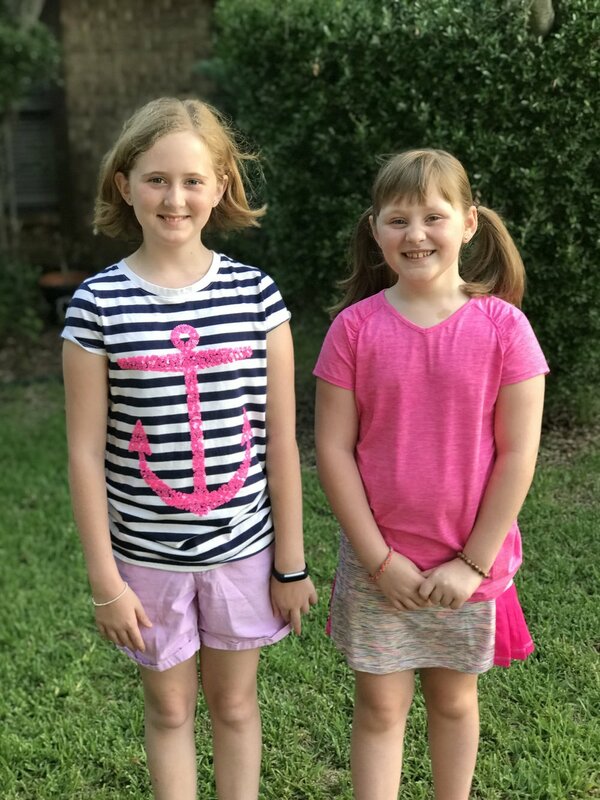 Four children, three different schools with three different start and end times, homework, soccer, basketball, choir, youth group, boy scouts, girl scouts, and UIL make for a grueling schedule. Dont' think for one second that I manage all of this. My husband is the default parent in our home, and he shuffles people to and from everywhere during the week. I chip in about ten percent of the logistics load, and he carries the other ninety. He's pretty amazing. Even with the ten percent, I am exhaling deeply and welcoming the summer season! Everyone finished with flying colors, and next year we will have two in high school (freshman and sophomore) and two in elementary school (fifth grade and third grade). But for now, we have four in full-on summer mode. Bring on all the swimming and lots of sleeping in! Happy Summer to us!